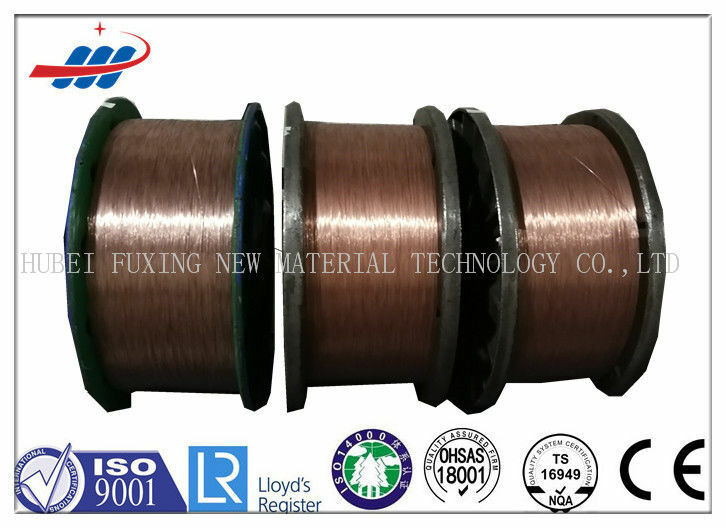 wire bundles used in a round carbon steel wire, with the protection of tire strength, enhance the role of tire service life, high elongation, surface cleaning, and rubber The high adhesion strength, good linear characteristics. 1. A professional international sales team, which is specialized in the framework materials for 16 years. South America, Africa ,Middle east, South and east Asia and so on,and enjoy a good reputation. 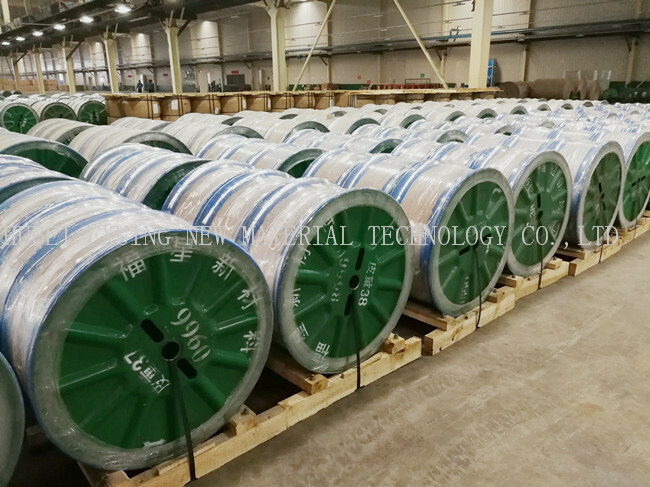 1. International standard export packing in packages or according to t o customer's requirement. Payment: 30% deposit, 70% by T/T against B/L copy or by L/C.